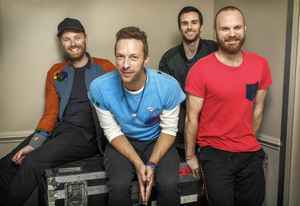 Coldplay is an English rock band from London, England. They've been a band since January 16, 1998 when they lost a demotape competition on XFM in London. Philip Christopher Harvey is the band's manager.